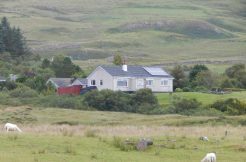 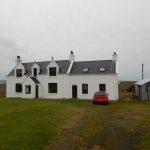 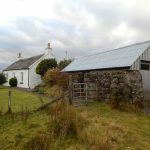 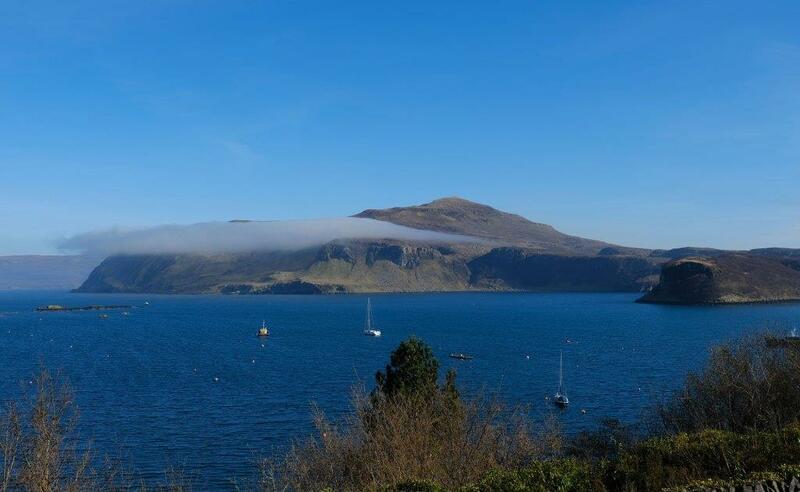 A detached villa situated just a few minutes’ walk from the town centre, enjoying wonderful views across the bay towards Ben Tianavaig and the Isle of Raasay. 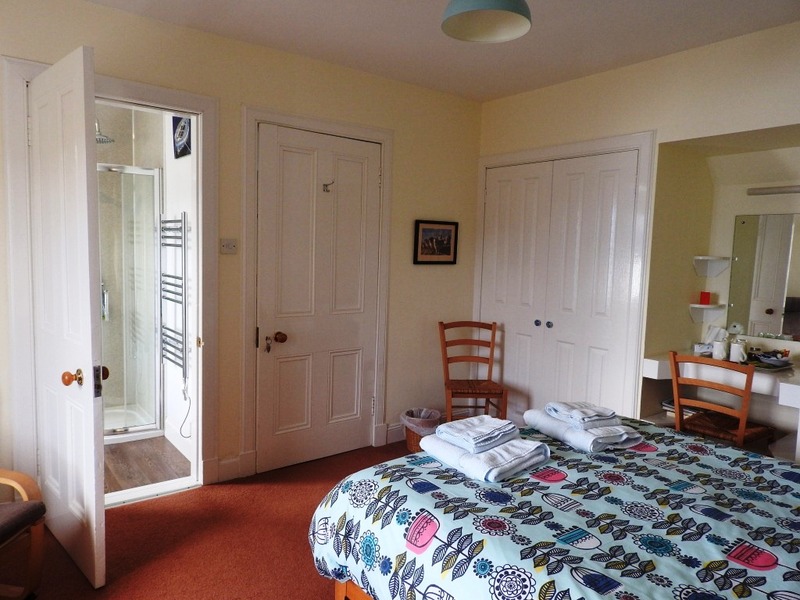 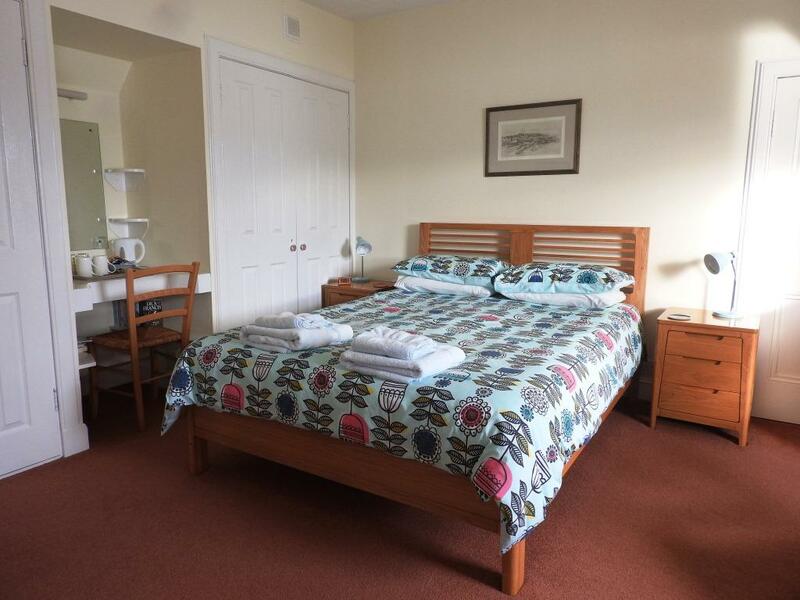 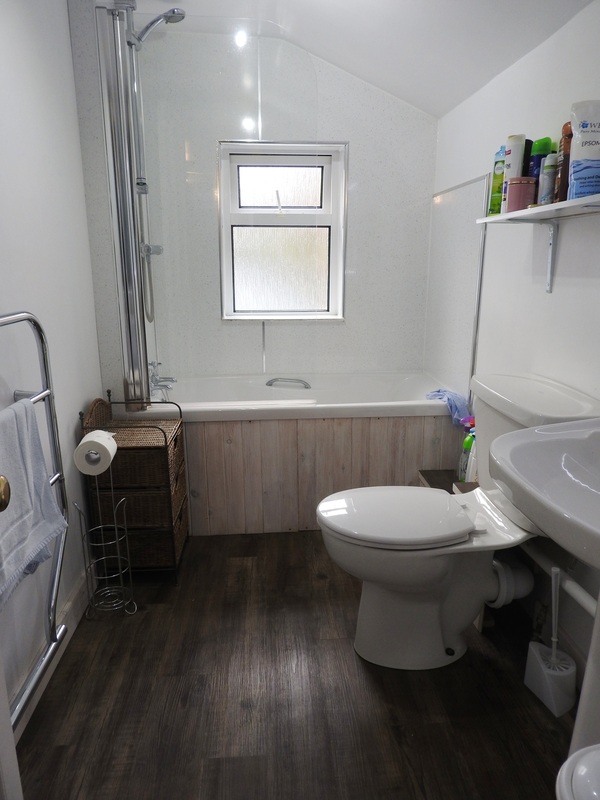 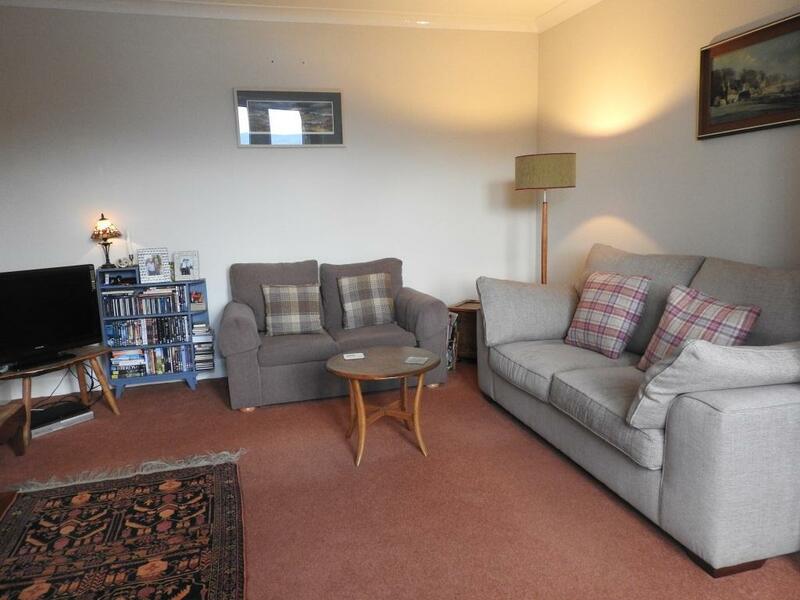 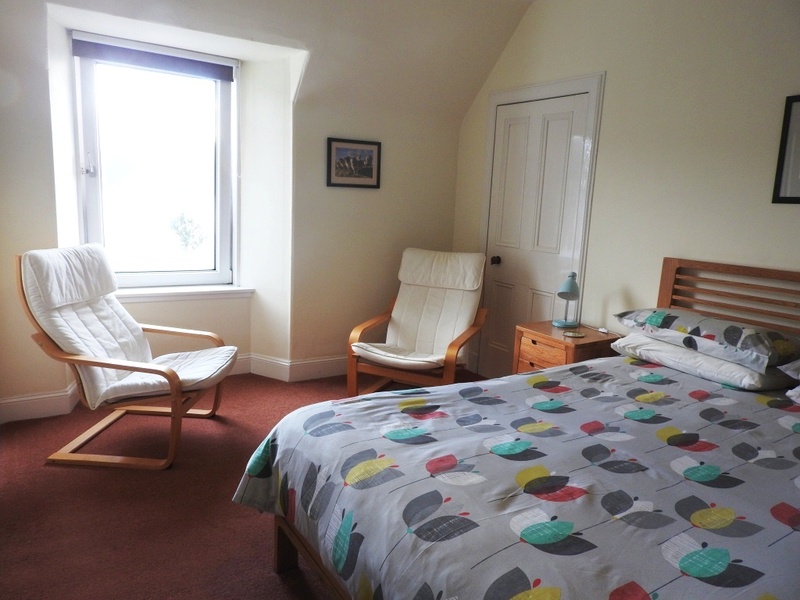 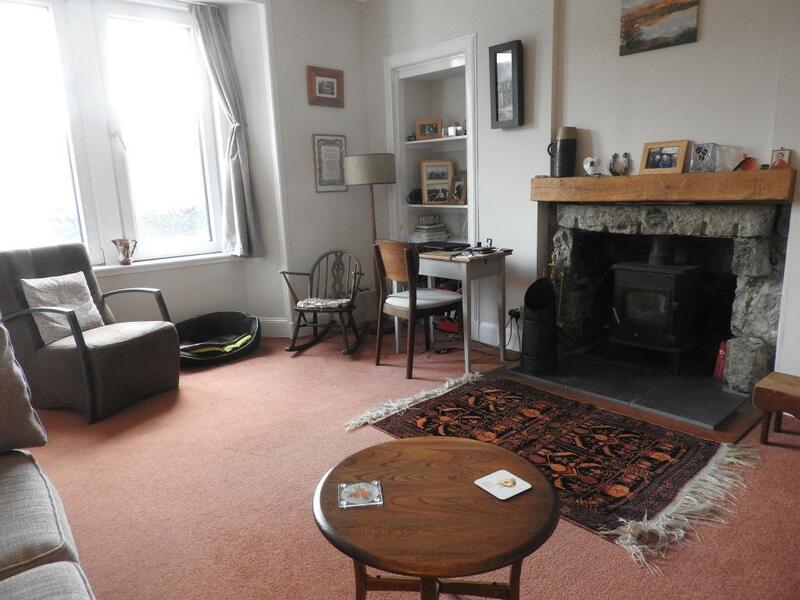 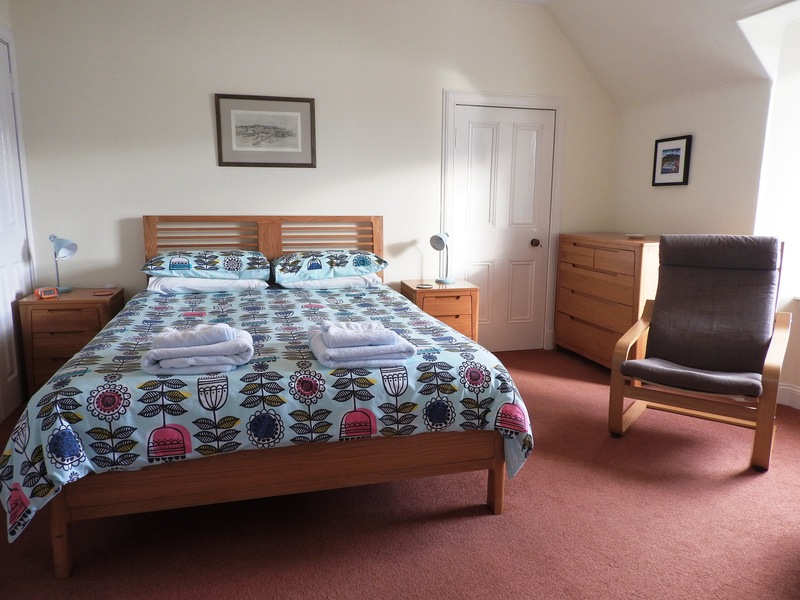 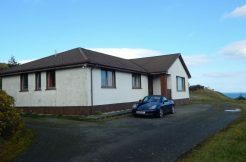 Accommodation: Ground Floor: Hallway, Lounge, Dining Room, Kitchen & Utility/WC. 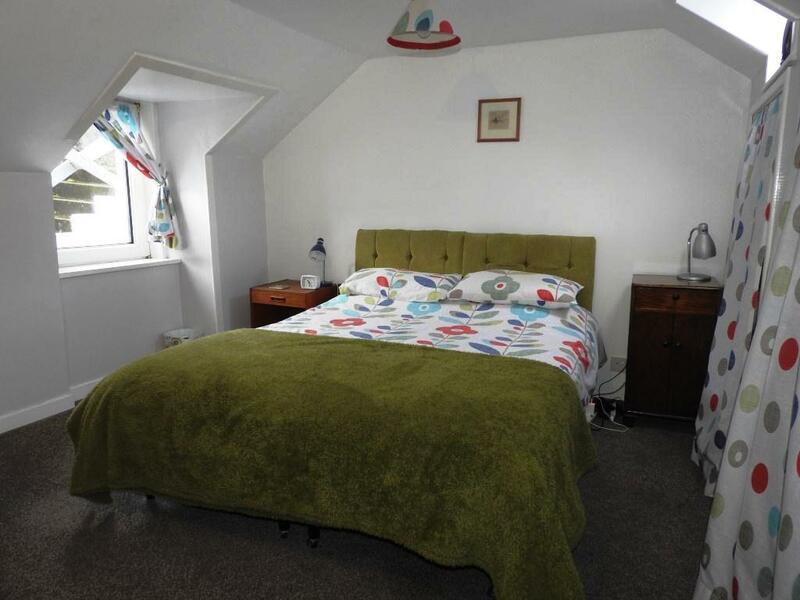 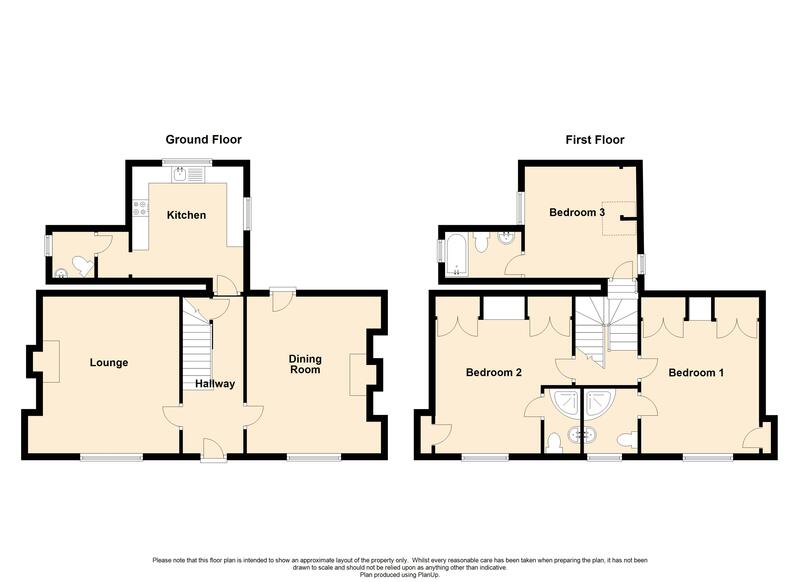 Upper Floor: Landing & 3 En-suite Bedrooms. 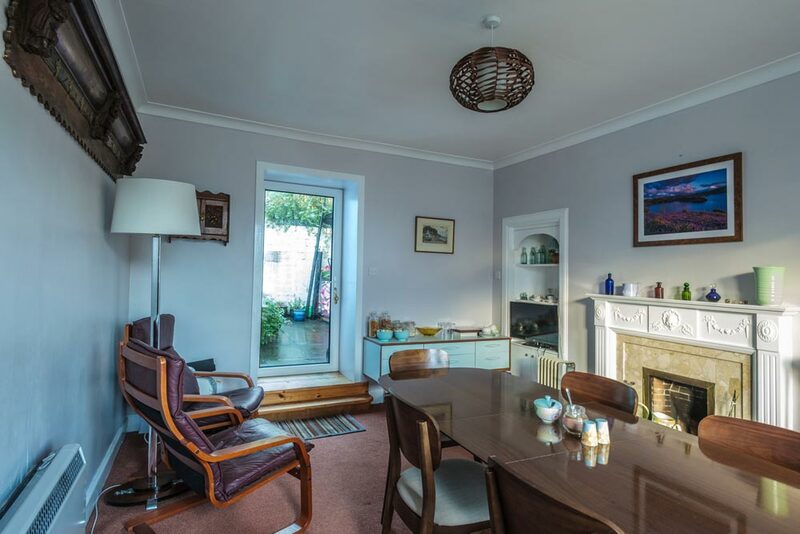 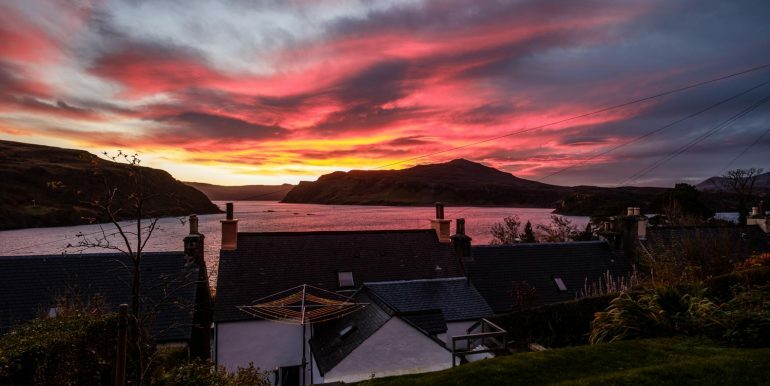 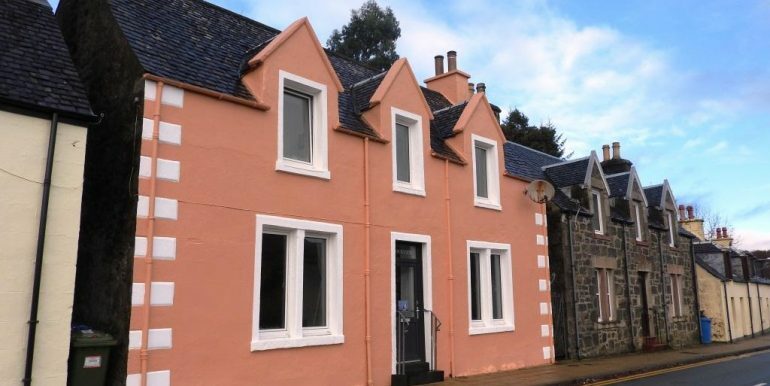 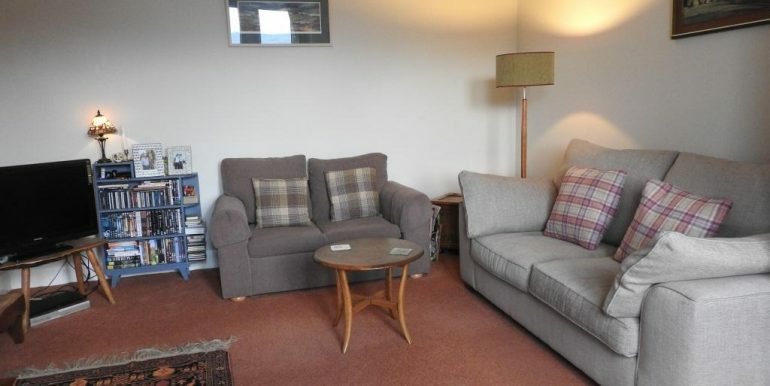 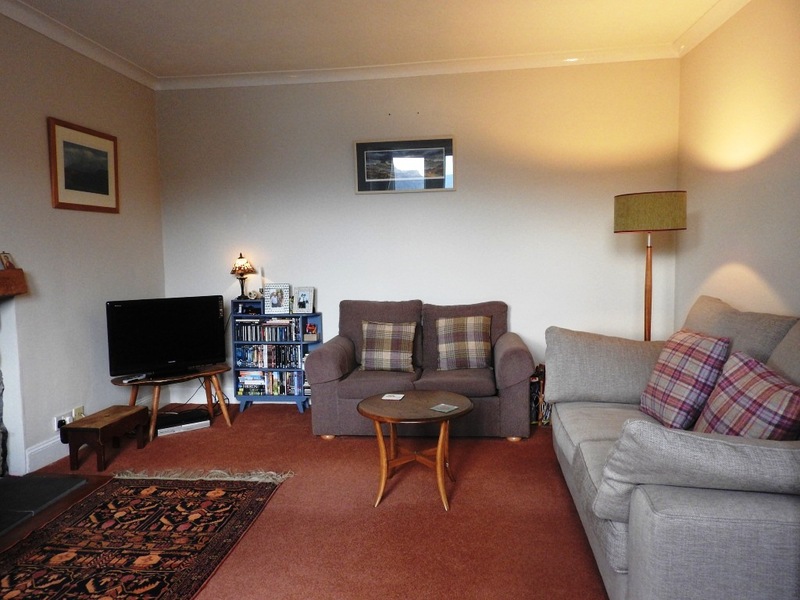 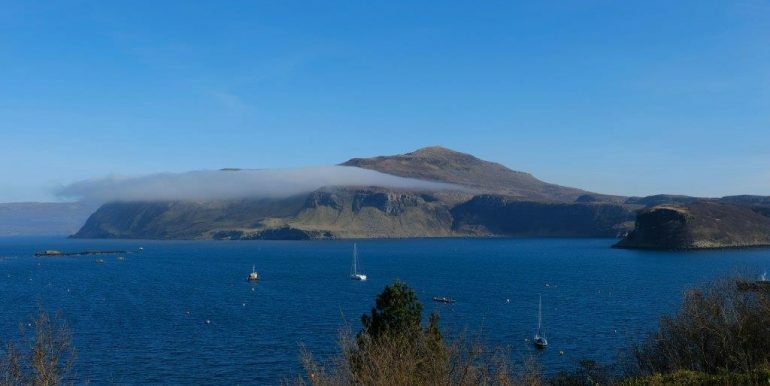 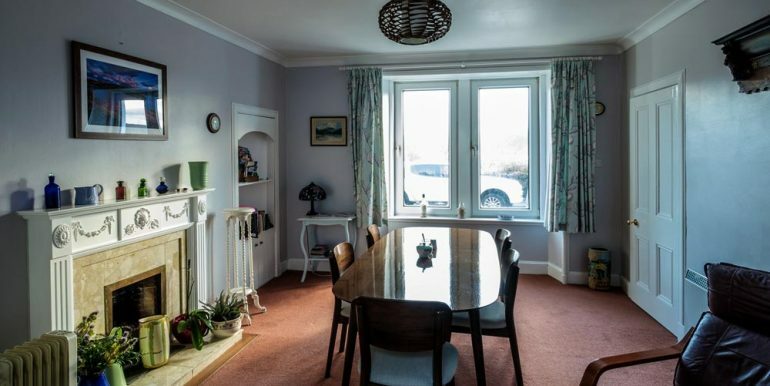 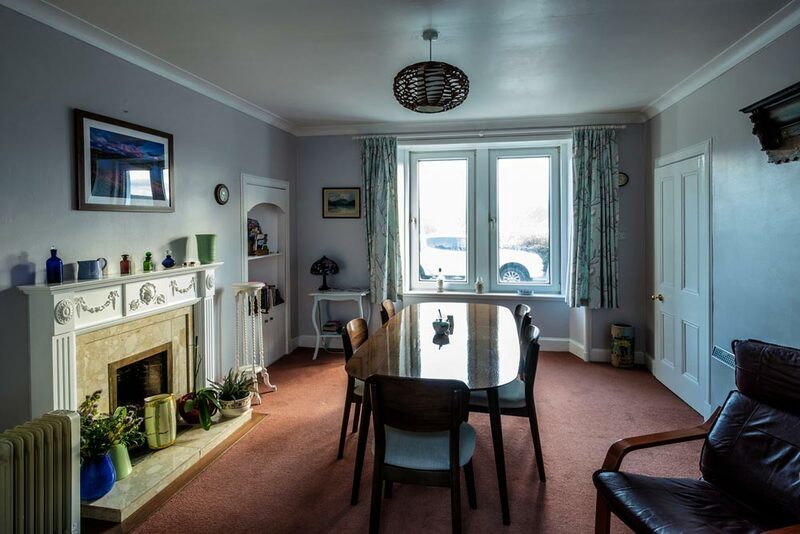 Rockview is a lovely detached villa, offering spacious living accommodation over two floors and enjoying views out over Portree Harbour towards Ben Tianavaig and the Isle of Raasay. 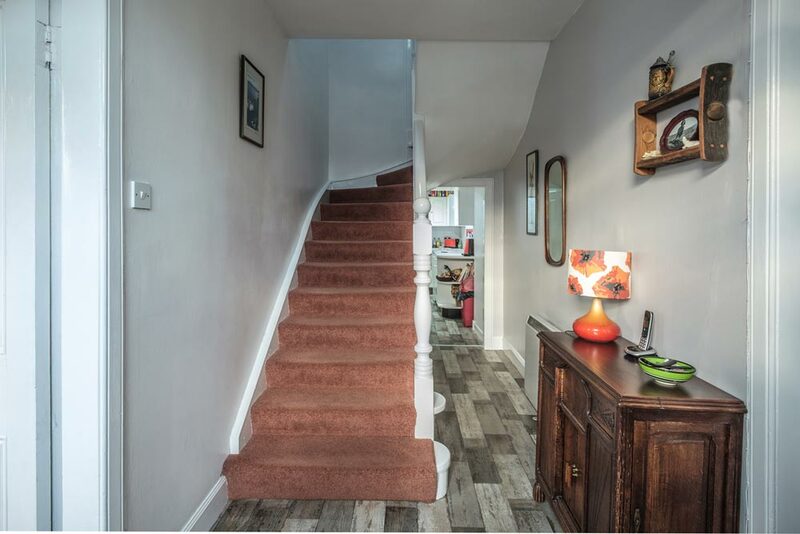 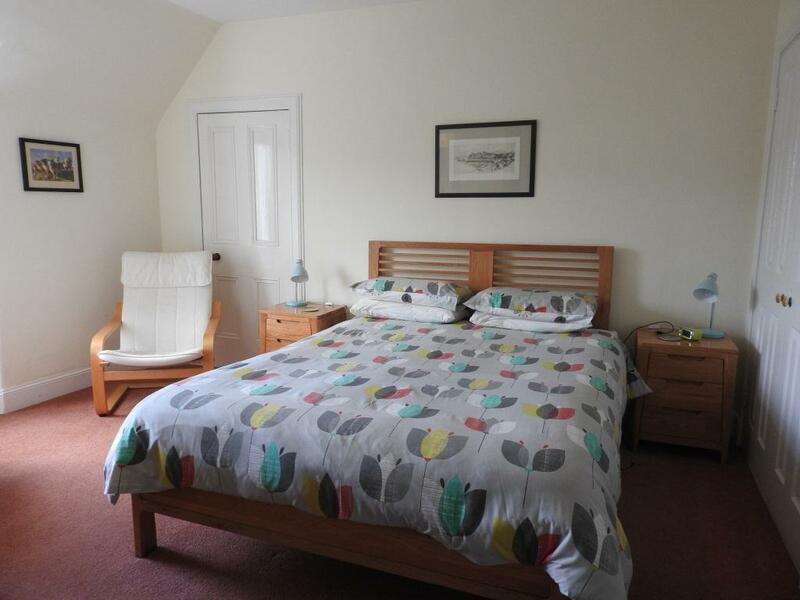 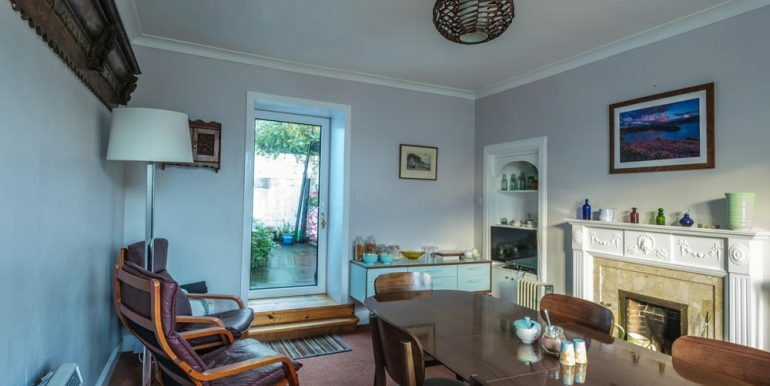 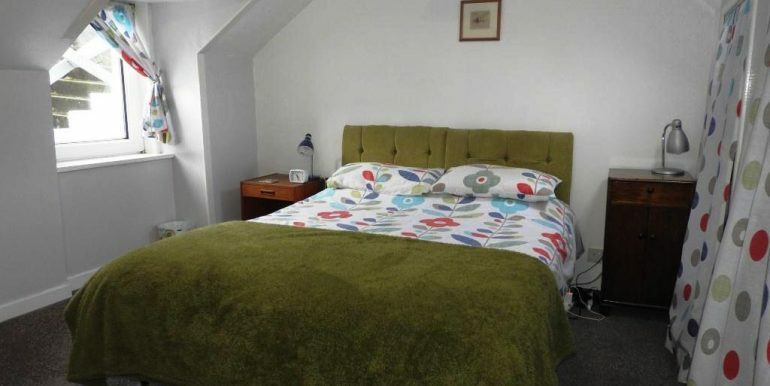 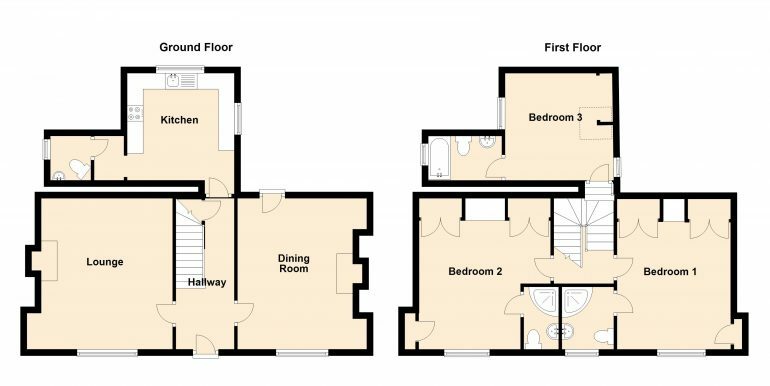 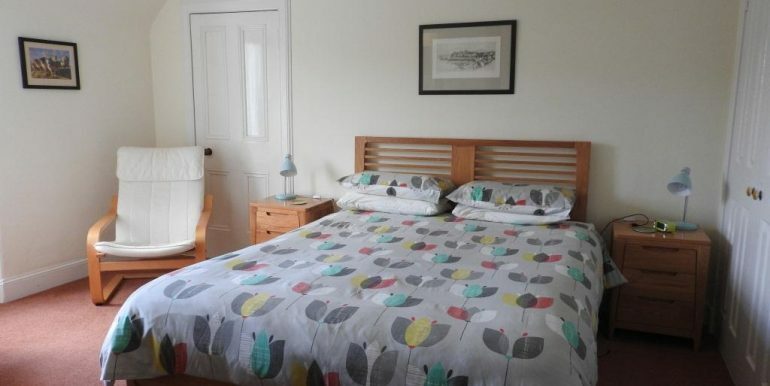 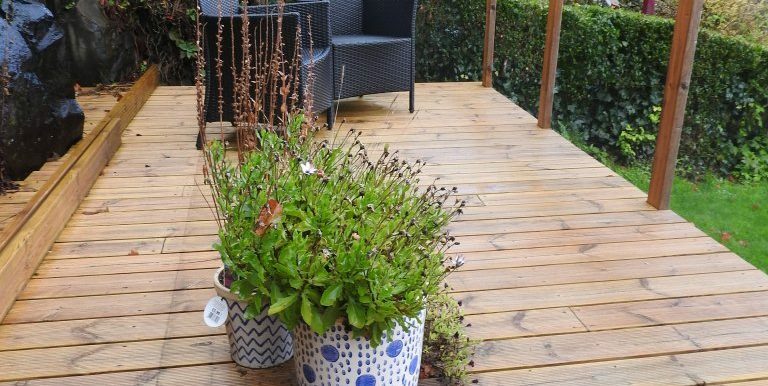 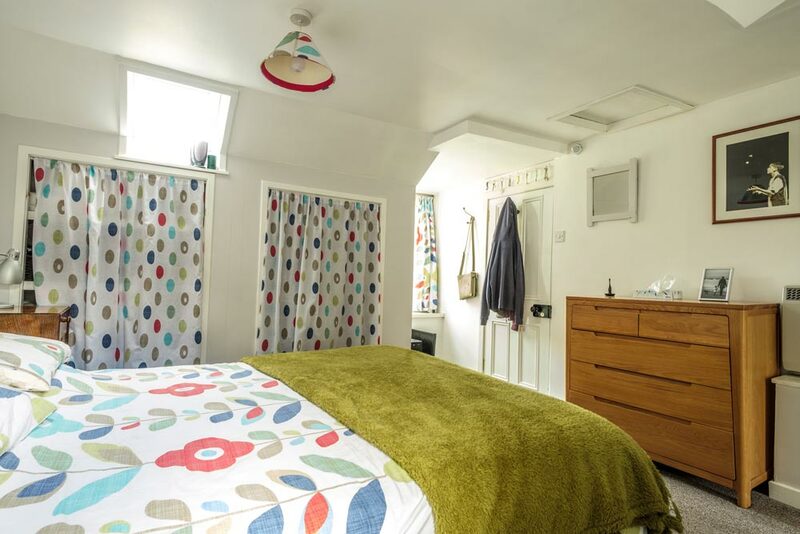 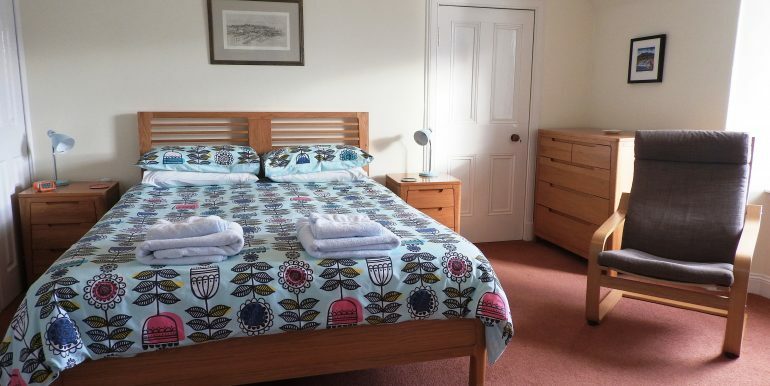 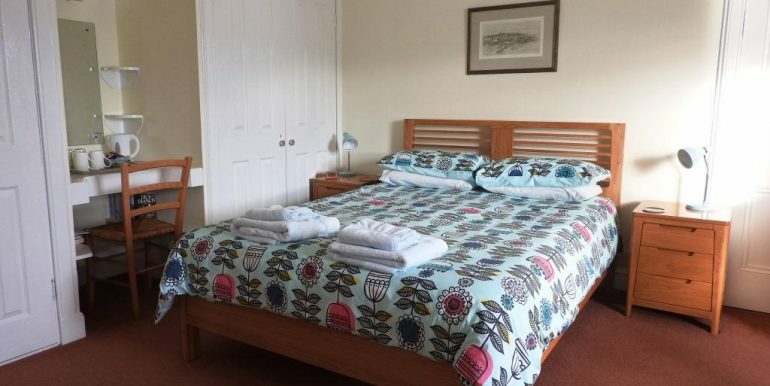 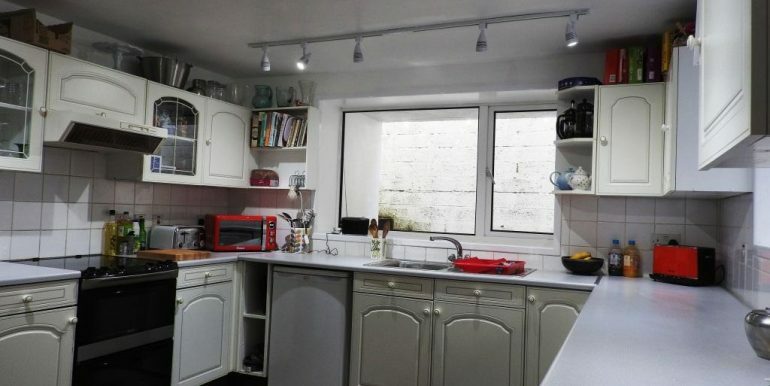 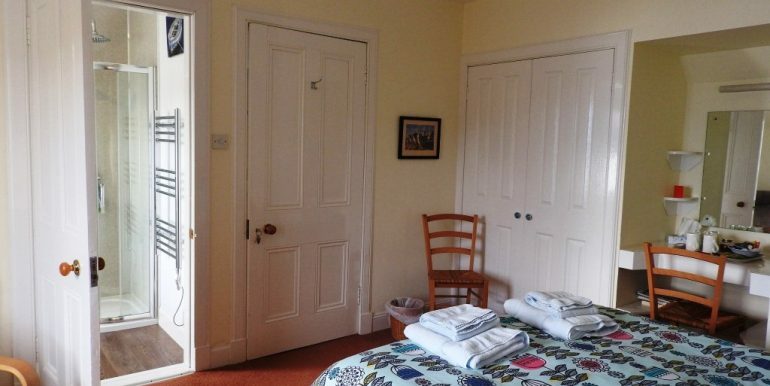 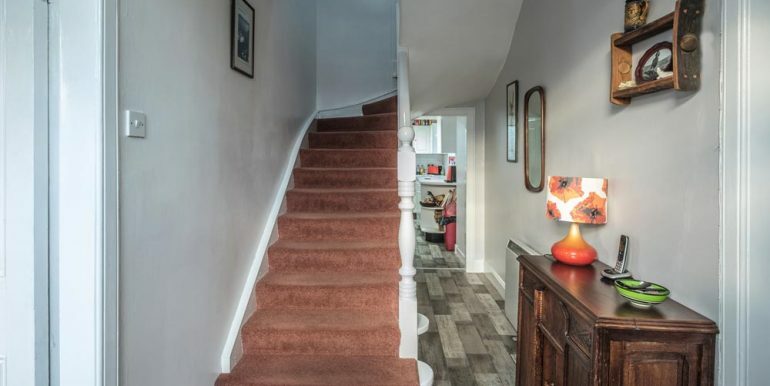 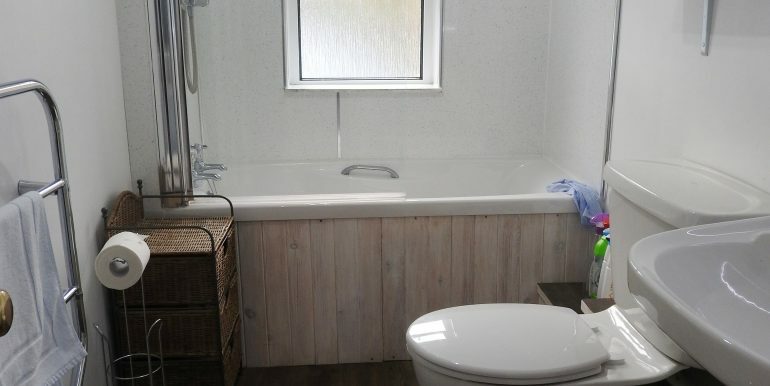 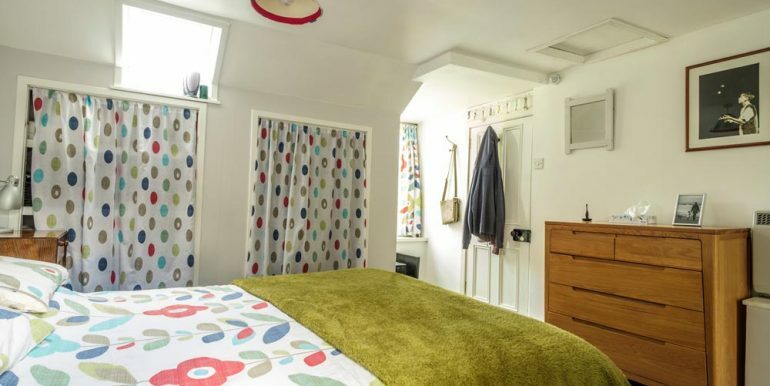 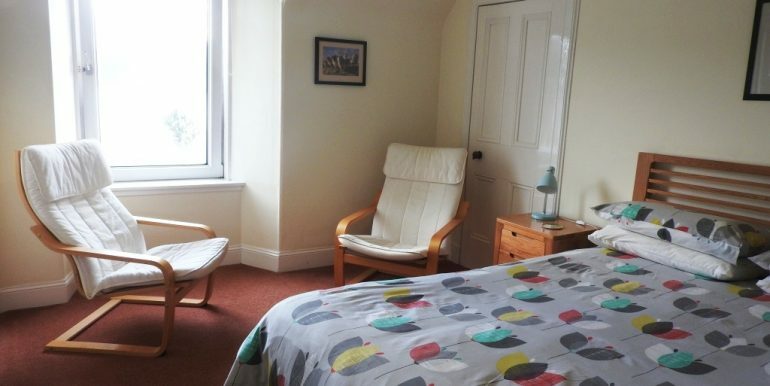 Although the property is very much a family home, the three en-suite bedrooms also offer potential for anyone interested in doing B & B.
Externally an access gate to the side of the property leads through to a small paved patio area from which steps lead up to the terraced garden above where there is a decked area, perfect for sitting and taking in the view! 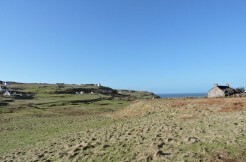 Viewing of the property is highly recommended to fully appreciate the property and its location. 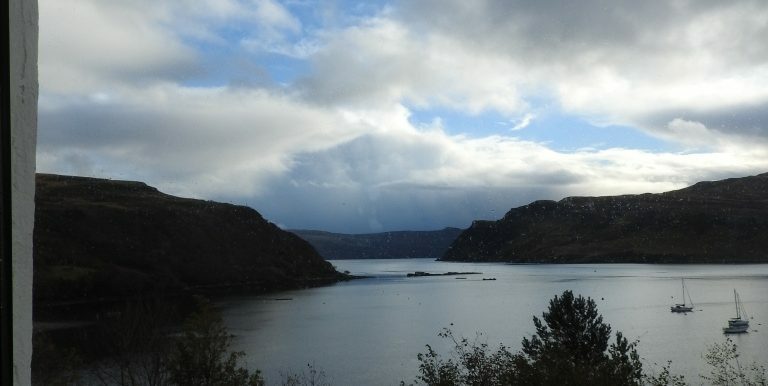 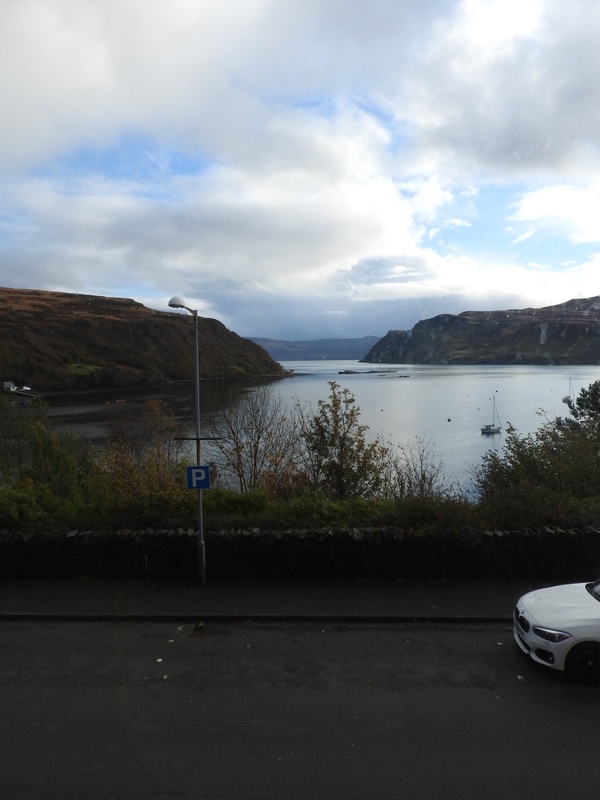 Portree is formed around a natural harbour and is a great attraction for visitors all year round. 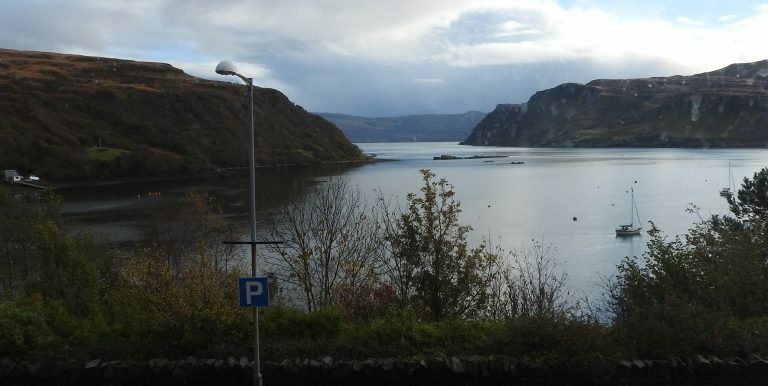 The town is the main administrative centre on the island and offers a wide range of facilities including primary and secondary education, doctors and dentists’ surgeries, a variety of shops, banks, hotels & restaurants and sports facilities, there is also a small cinema/theatre within the Aros Centre, located on the outskirts of the town. 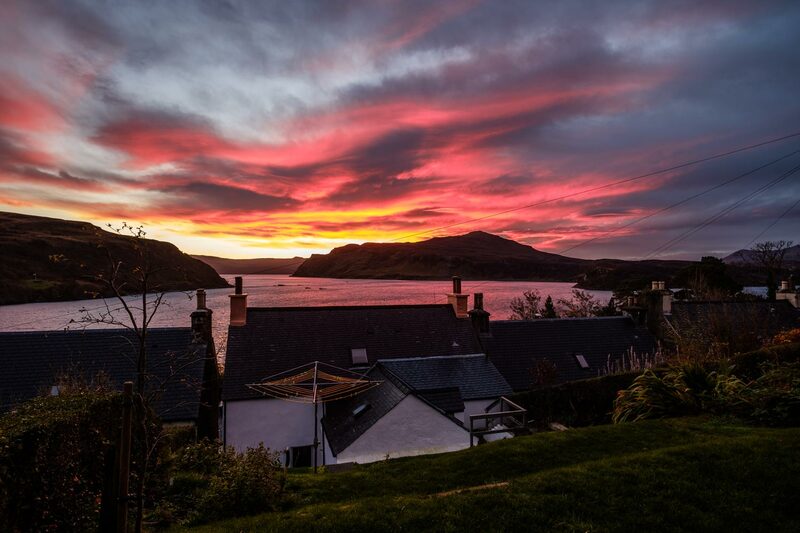 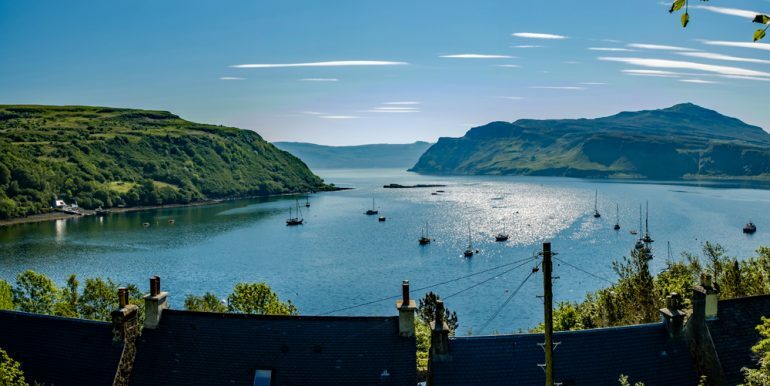 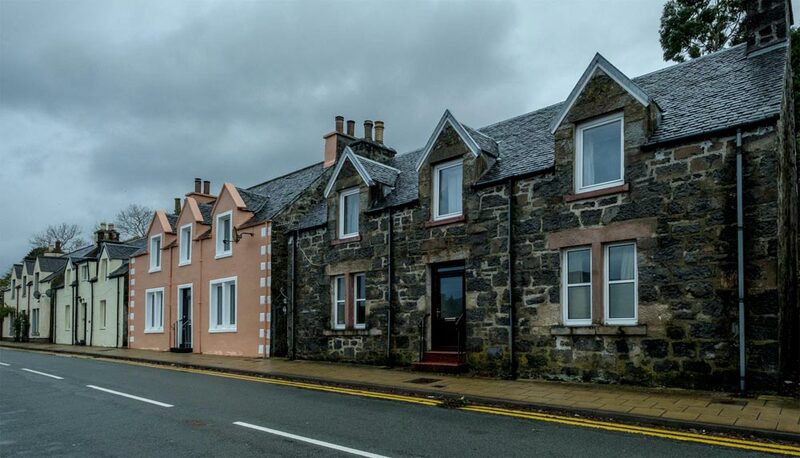 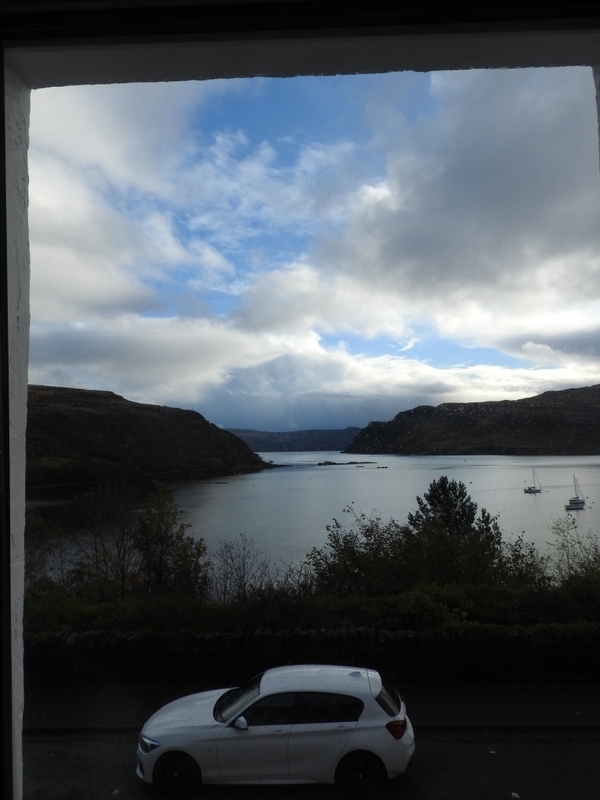 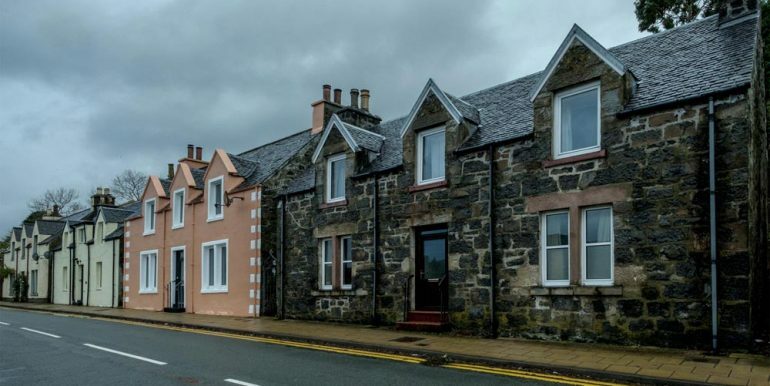 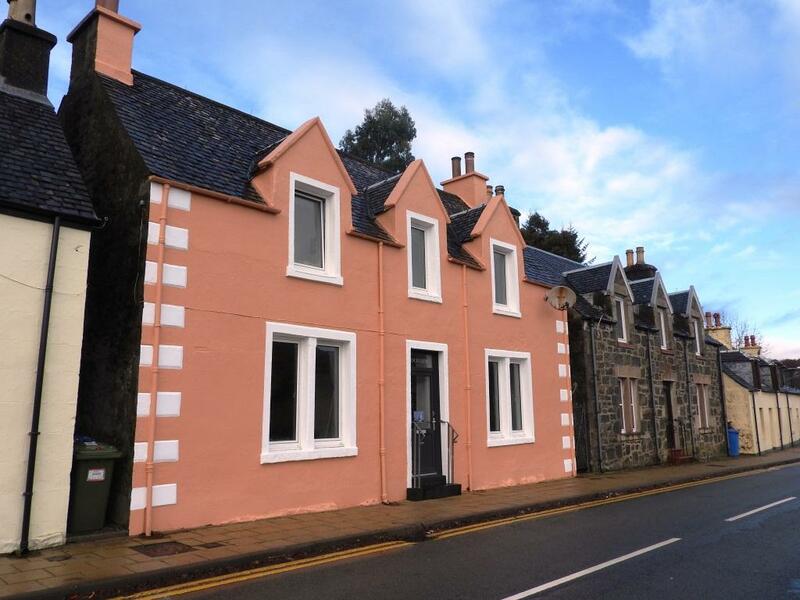 Mill Road (which gets its name from the former cloth mill located further along the road and now converted into flats) lies just a couple of minutes’ walk from the town centre of Portree and enjoys wonderful views over the harbour. 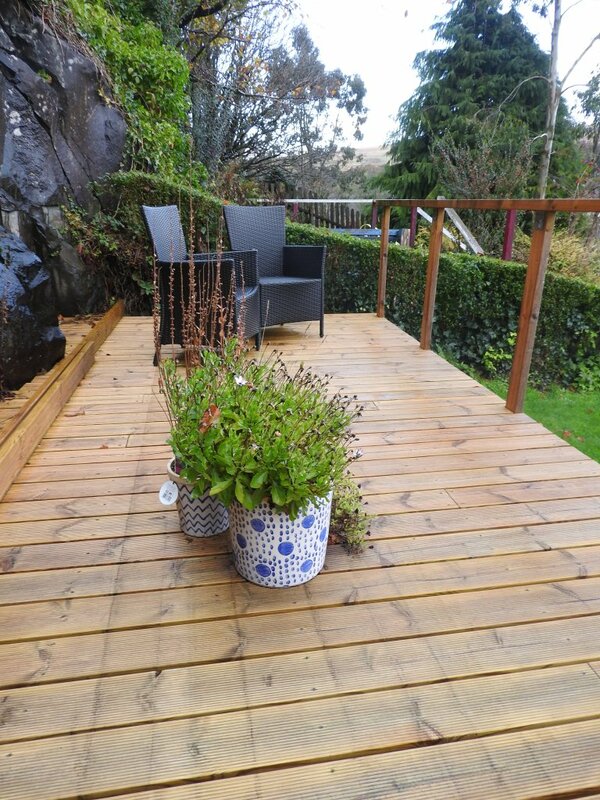 Garden: A side gate leads from the main footpath, along the side of the property to the rear paved patio area. 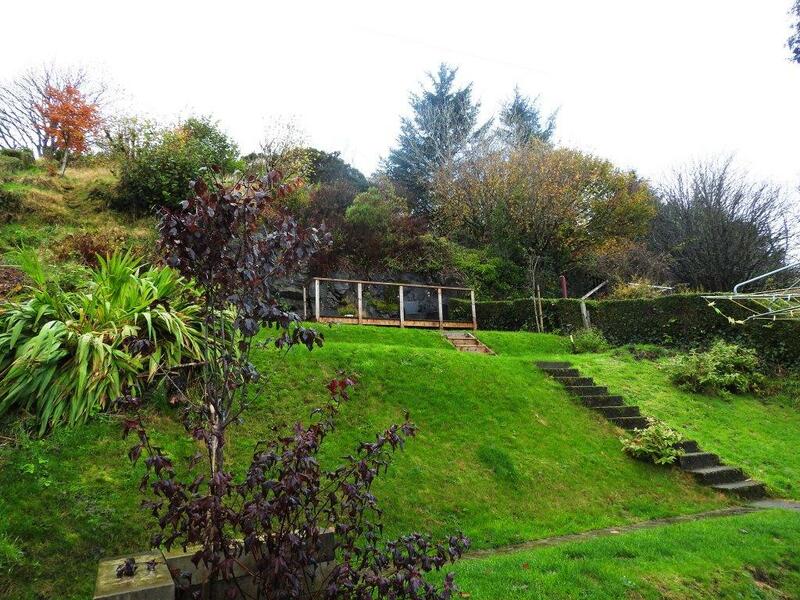 A set of steps lead from the back up towards the attractive terraced garden. 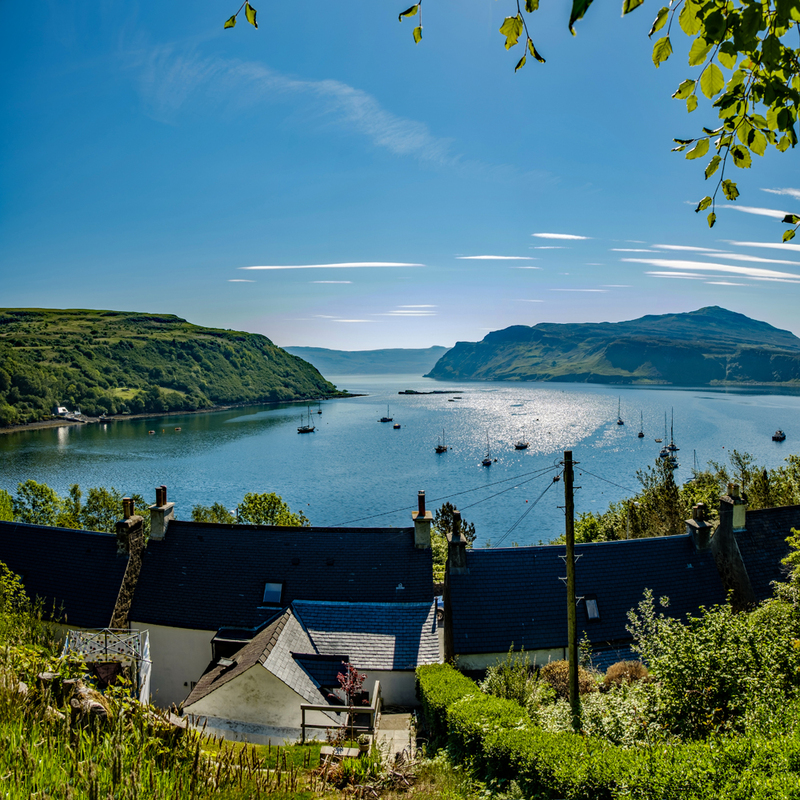 Towards the top is a decking area, the perfect spot to sit and enjoy the views over towards Ben Tianavaig and the Isle of Raasay. 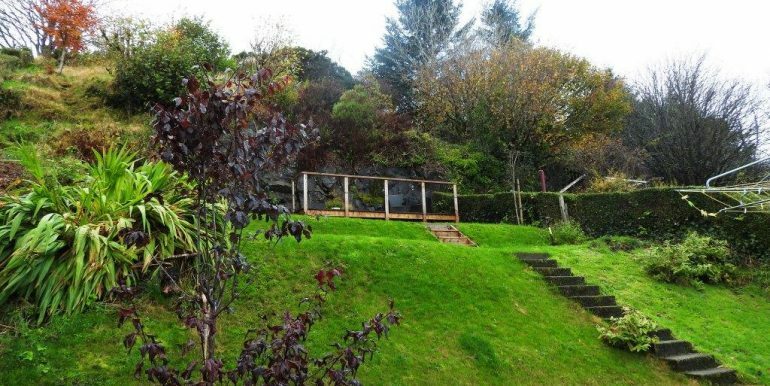 Larch boarded lean to shed to the rear of the property. 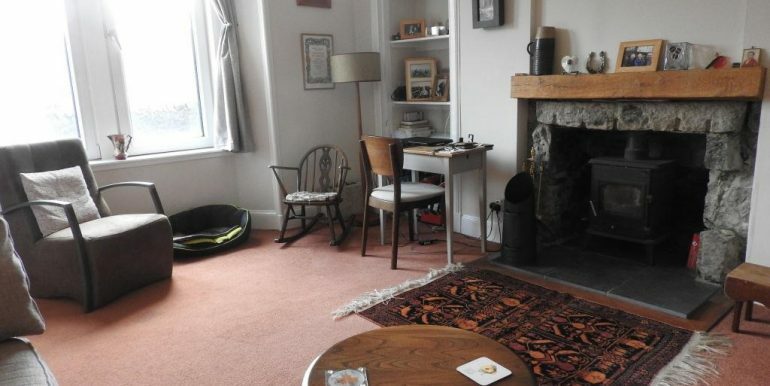 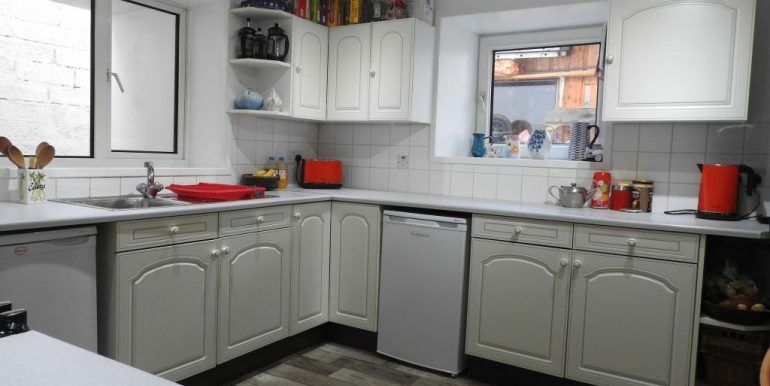 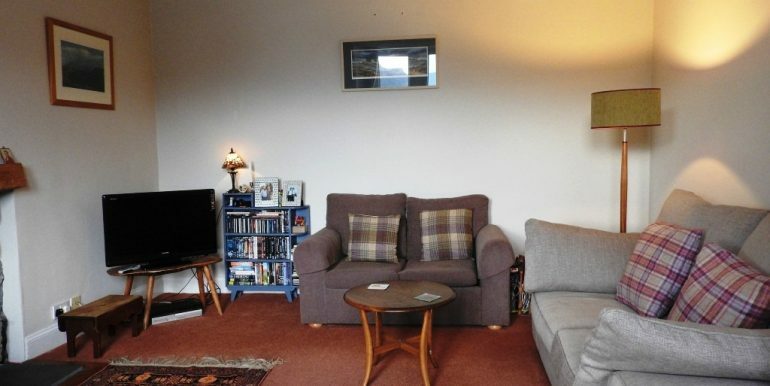 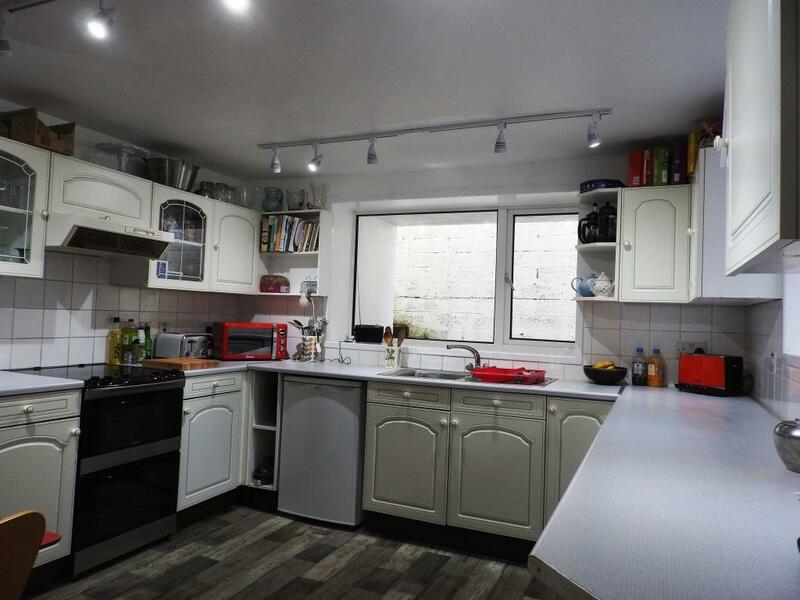 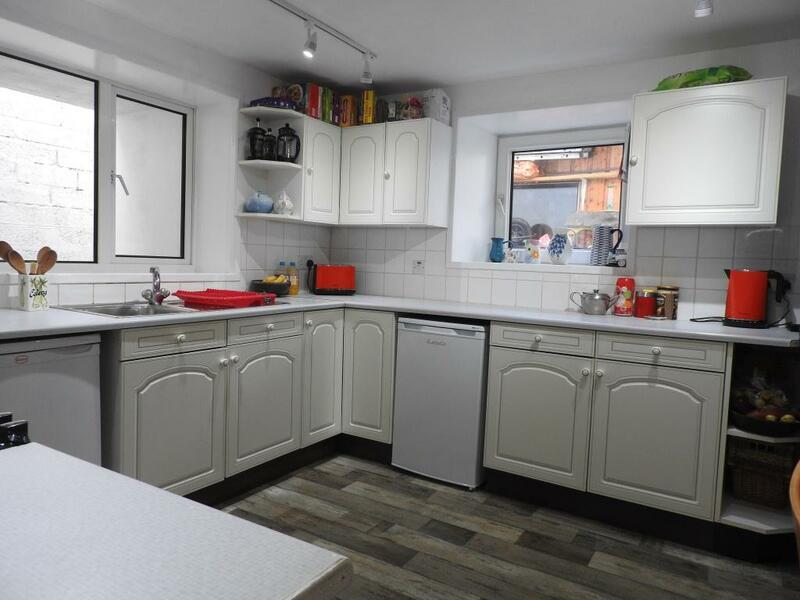 Extras: Some items of furniture/white goods, may be available by separate negotiation.